Let’s make things interesting this weekend. Choose which team will win the AFC Championship game this Sunday. This is a shootout between Pretty Boy on the left and Record Breaker on the right. Winners get to watch the losers do Pie Burpees* at our Monday morning workout. So quit talking smack and vote already. You must cast your vote by 3pm Sunday in this poll on facebook. 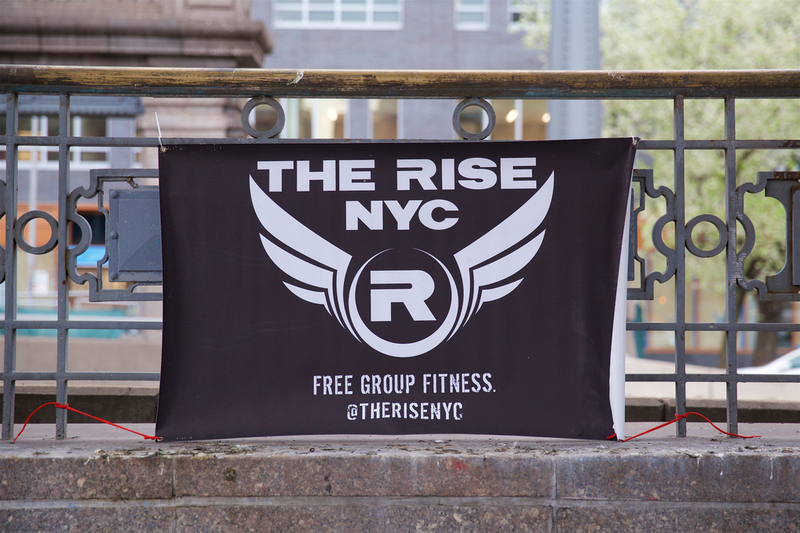 Whether you decide to #AnteUp and bet or not, enjoy the game and we’ll see you bright and early Monday morning at Washington Square Park. * Pie Burpees are regular burpees, except you have to lower your face into a whipped cream pie on each rep. The number of reps will be the point difference at the end of the Patriots and Broncos game.